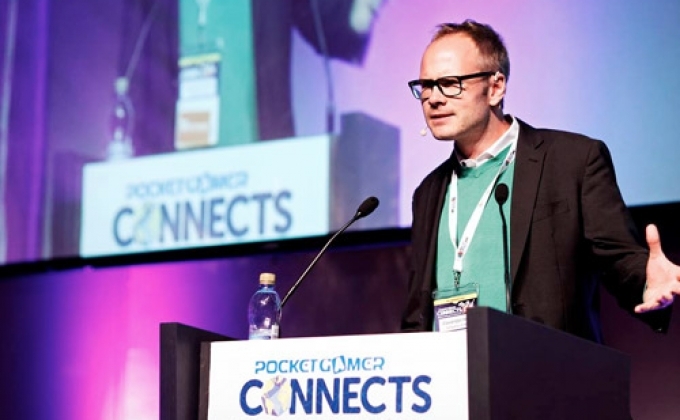 What is Pocket Gamer Connects? 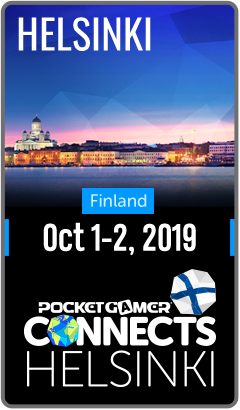 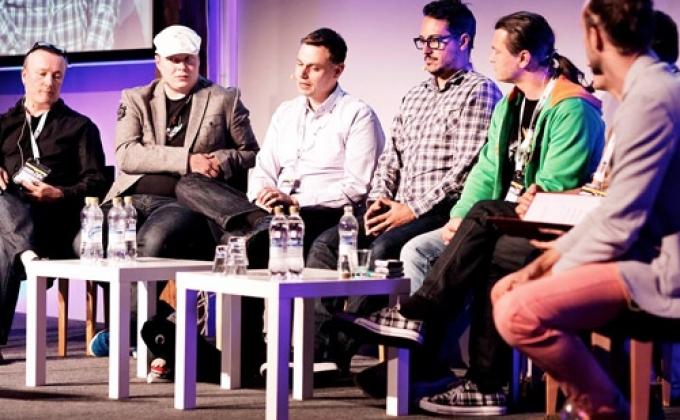 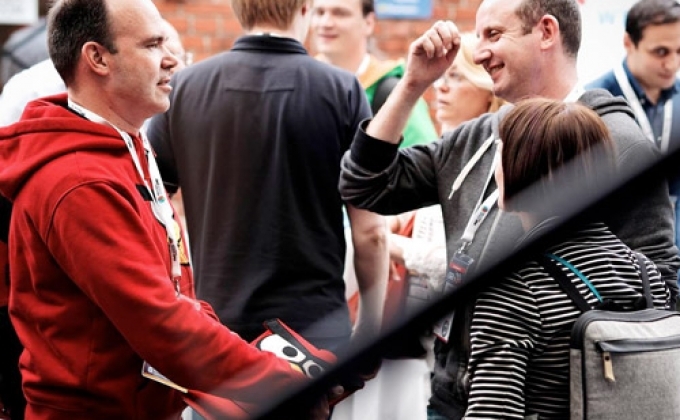 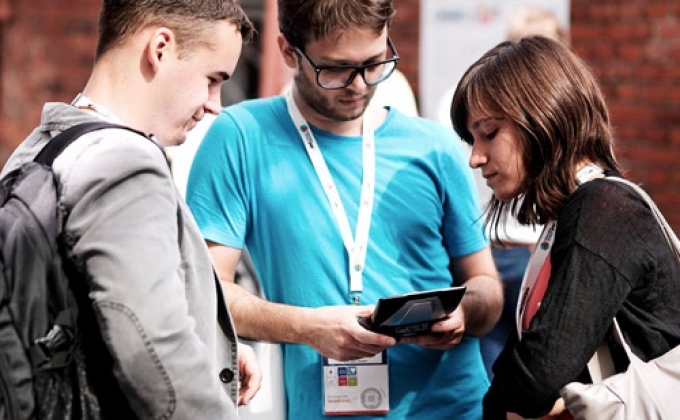 Like all activities under the Steel Media banner, Pocket Gamer Connects – and its partner conferences PC Connects and Blockchain Gamer Connects – are wholly inclusive events. 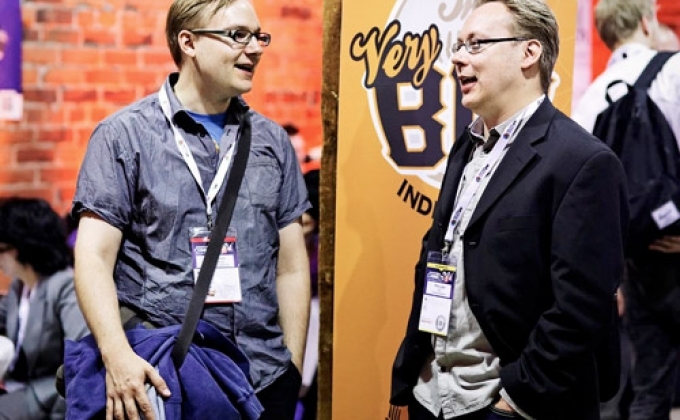 They provide value to a wide range of industry players, from global corporations looking to hone their strategy, down to indie developers seeking a little inspiration and new contacts. 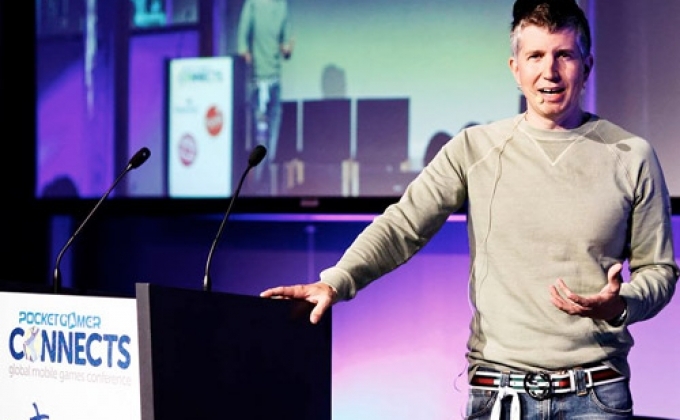 The Connects series tackles the industry from two angles. 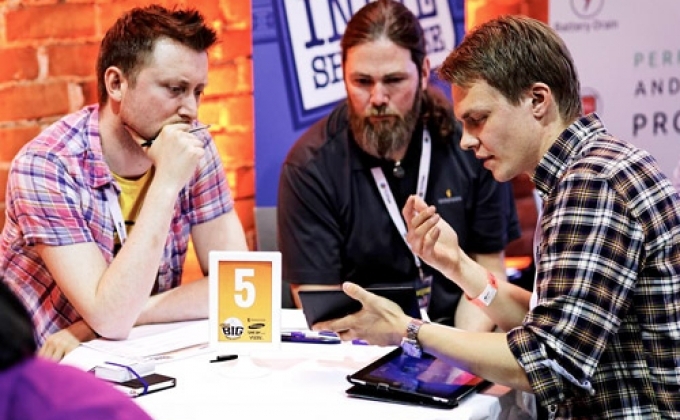 On the macro scale we look at global game publishing strategies and opportunities with a focus on the most interesting markets and hottest topics (including global regulation and brand marketing). 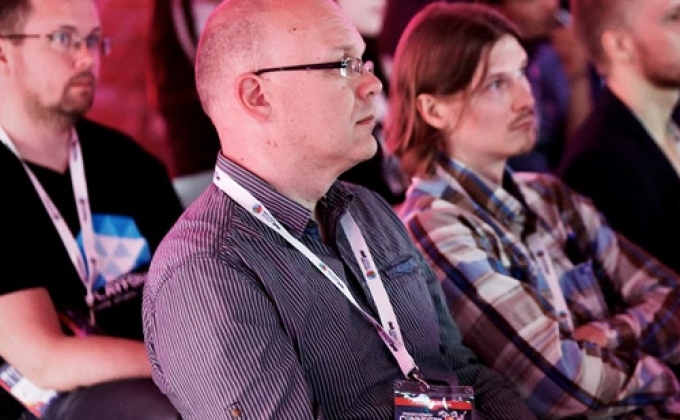 On the more micro level, our indie survival talks look at the process of game making, covering everything from creativity through production to sustainability and how you can match the games you want to make with proven business models – and establish the formula for the next billion dollar game! 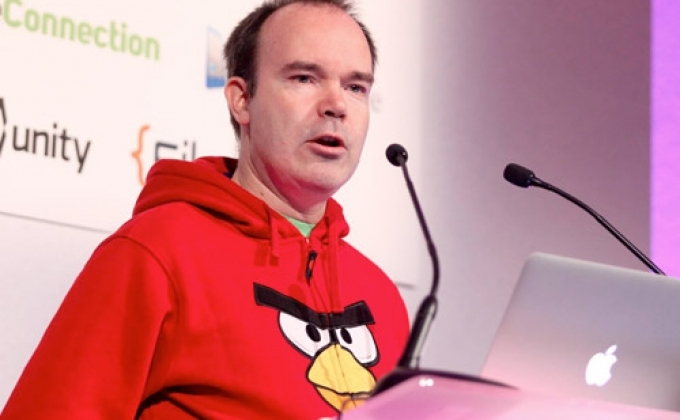 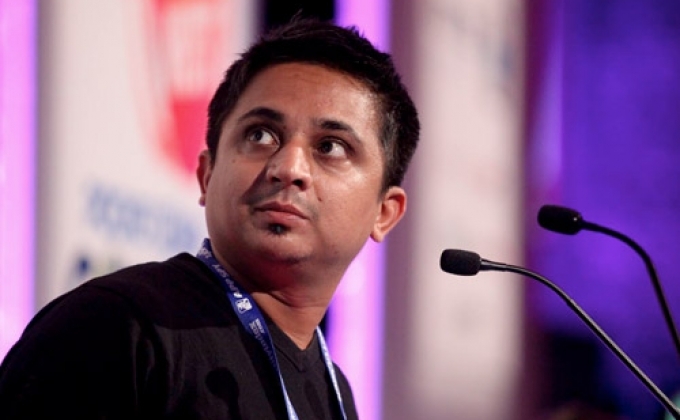 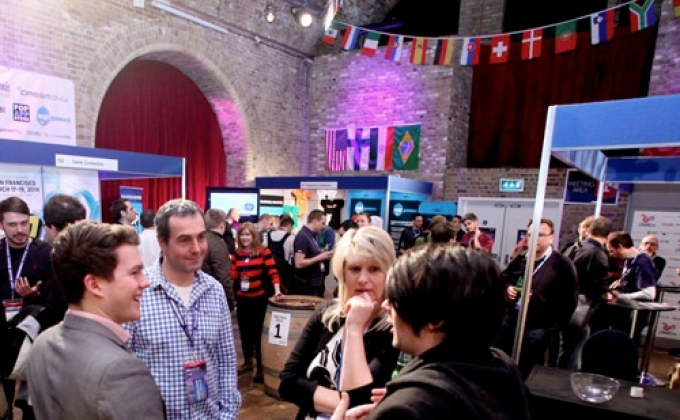 Over 18,000 delegates from every corner of the games industry have attended our Connects series in London, Helsinki, San Francisco, Vancouver, and Bangalore, since its debut in 2014. 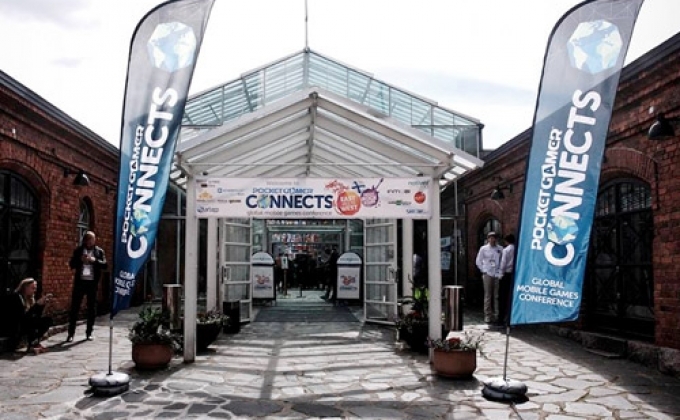 With a consistently superb selection of speakers and a diverse group of attendees and exhibitors, PG Connects is the place to do business, network and learn first about the new trends within our industry. 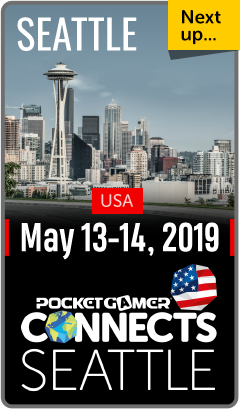 Out of all the numerous events that I attend each year, PG Connects stands out as being one that never fails to deliver excellent ROI. 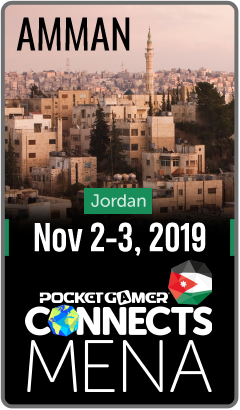 WANT TO BE PART OF THE PG CONNECTS EXPERIENCE?